We're Anew, and we create communities-of-choice for the young and young at heart, and for people who value an urban walkable lifestyle more than square footage. Our new and luxurious micro apartment community at Anew Summit, a formerly neglected vintage building in Capitol Hill, offers a unique live/work/play alternative to renting a traditional apartment. Anew Summit has been revitalized and remodeled from the ground-up, while preserving its exterior and the character of its neighborhood. Inside, it's been reimagined into private "micro-suites" with high-end finishes as well as social and co-working spaces for a neighborhood-in-a-building feel. We believe that apartment buildings can live like homes and that the best community spaces feel like extensions of your living room. Our aesthetically pleasing and thoughtfully designed common areas are comfortable, inviting and functional places to relax or spend time with friends or family. Catch the Seahawks game in the lounge, or hold a meeting with your co-workers in one of the workspaces. 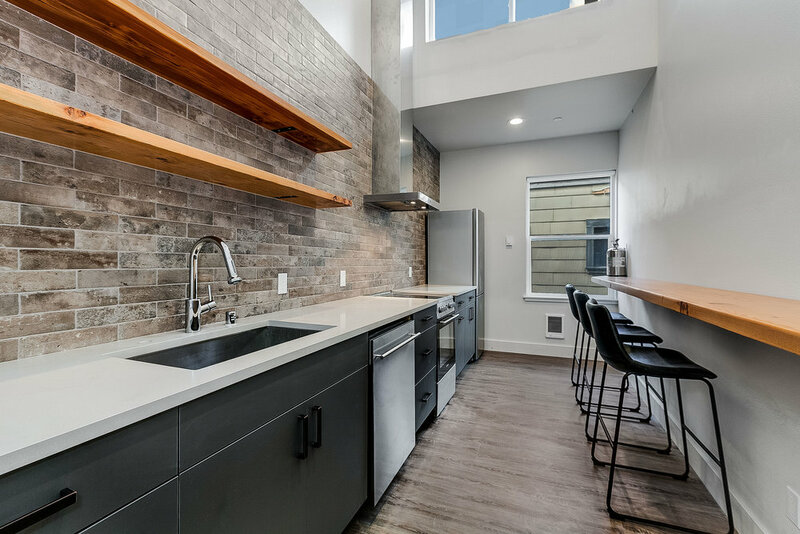 Cook for your friends and family in one of two well appointed community kitchens and dine on tables and counters crafted from reclaimed wood from the original salvaged beams. Practice yoga or glide on an elliptical in the fitness room. There's inside bike parking and even a place to bathe your dog or wash your bike so you're always looking good and feeling good in a place you're happy to call home. 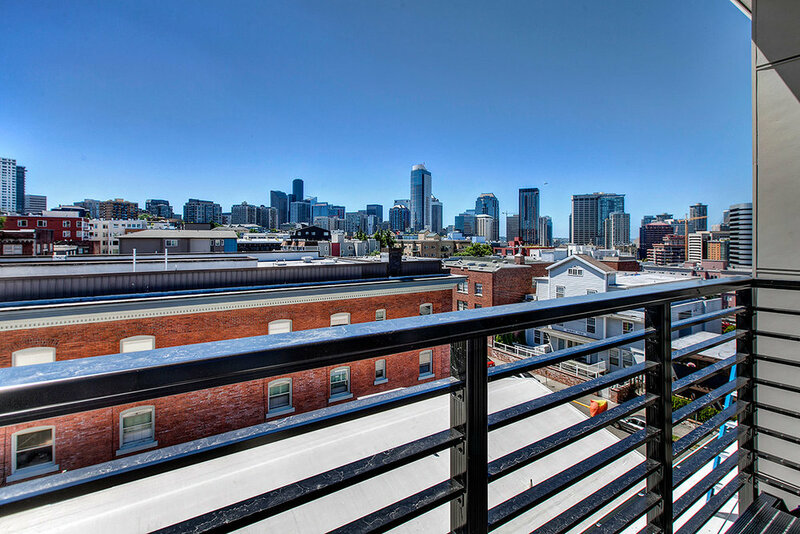 Located at 1722 Summit Avenue, between E Howell and E Olive Street, Anew Summit is just a quick walk, cycle or ride away from Downtown Seattle, South Lake Union, and thousands of shops, restaurants, and more! 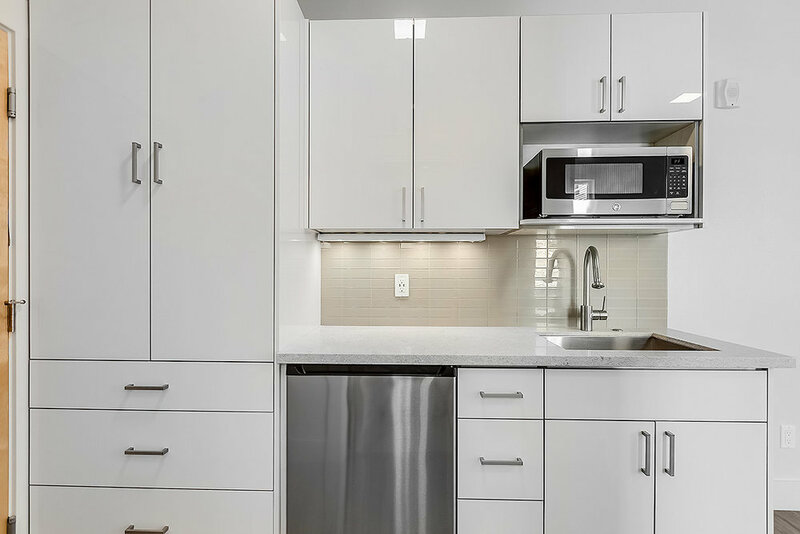 Offering unparalleled views of Seattle, beautifully lofted and well finished units, and the chance to create a community within a community in Seattle’s most vibrant neighborhood, we have created something special here at 1722 Summit, and would love for you to be a part of it.